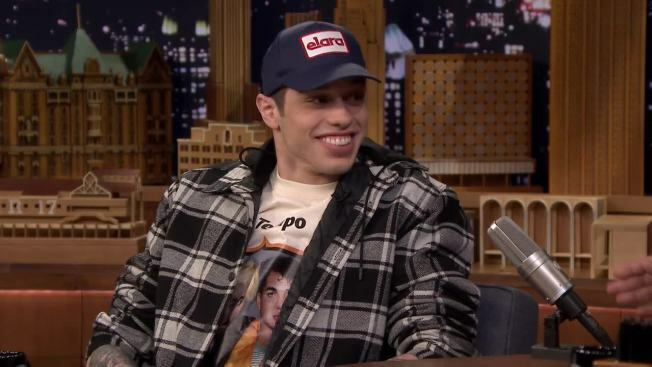 "Saturday Night Live" cast member Pete Davidson says he's the "luckiest guy in the world" after wasting little time pursuing Ariana Grande. Davidson says they have six bean bags, but no forks. He says they're "learning how to be adults." GQ hits stands on Aug. 21.